Experience the revolutionary procedure that everyone is talking about! A Younger Looking You - Now More Affordable Than Ever! Choose what best fits your needs and budget! Enjoy no interest payments when your balance is paid in full within 6 months. Choose monthly payments as low as $120 and take your time to pay off the full balance. Pay in full prior to the procedure and you will have the opportunity to save even more. Select a Plan or Call Us! Interest Free and Low Monthly Payment Plans provided by CareCredit. * Actual Patients. Individual Results May Vary. Knowing that patients want to look youthful while avoiding the side effects commonly associated with traditional surgery, in 1996 Dr. Summers began to combine the latest advances in non-surgical technology with the safest, most effective, minimally invasive techniques available. 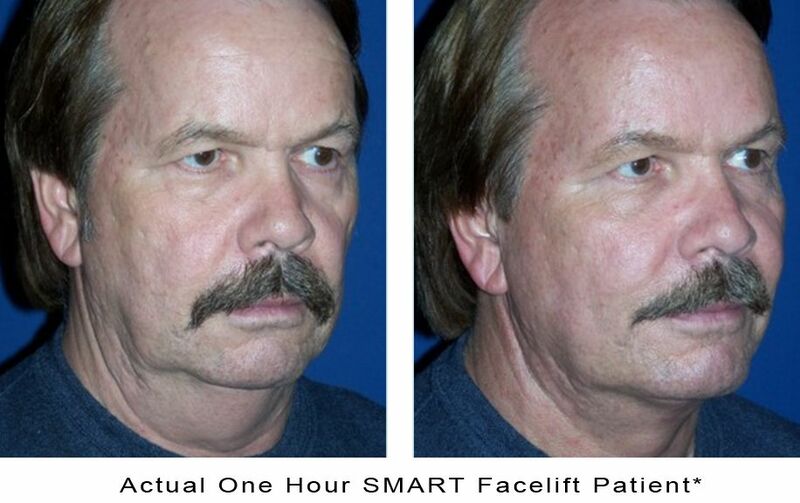 Now, with this incredible procedure, Dr. Summers lifts the cheeks, jowls and neck that have fallen over time. Best of all, the procedure is typically completed in about an hour under local anesthesia. Most patients are able to engage in normal activities such as driving immediately afterward. 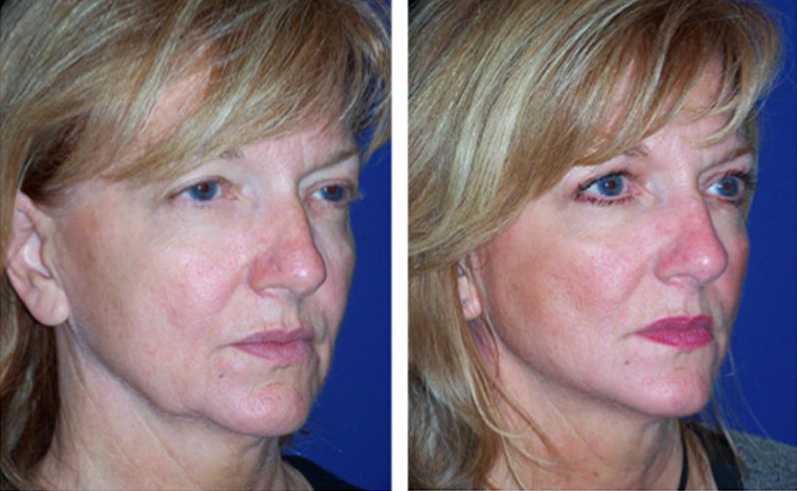 Unlike traditional facelifts, patients never have a “pulled” appearance because the procedure is designed to reduce tension on the skin. 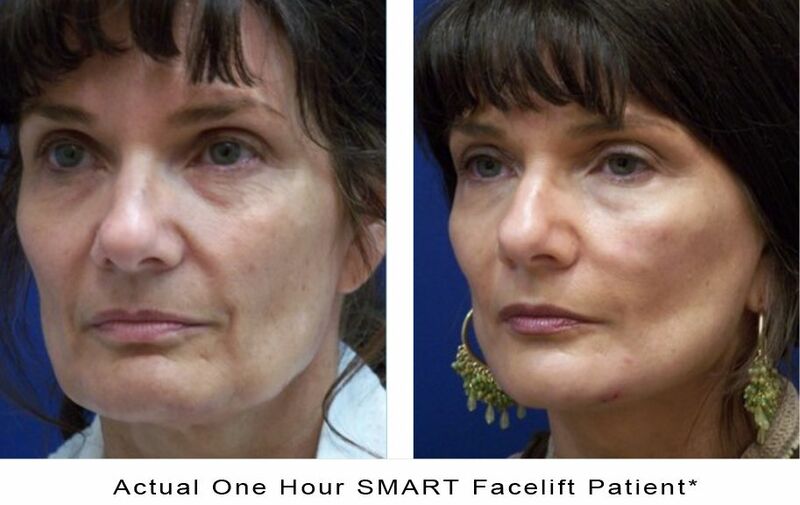 "Compared to many other facial rejuvenation treatments, the One Hour SMART Facelift® is a great investment because many patients enjoy results that last more than 10 years. * Best of all, the procedure is typically completed in about an hour under local anesthesia." 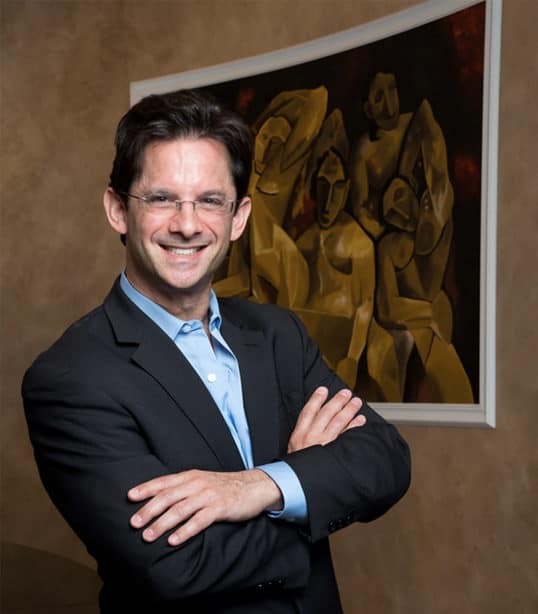 Dr. Adam Summers is the medical director and founder of the Maryland Plastic Surgery - Skin Care and Laser Center. The center is the first fully integrated medical spa, ambulatory surgery cosmetic surgery center, and skincare laser center in the region. Dr. Adam Summers is certified by the American Board of Plastic Surgery and has been an Assistan Professor of Plastic Surgery since 1999. Dr. Summers has published numerous papers, presented at national and internation meetings where he has won awards, has had his medical artwork work on display at the National Library of Medicine, and has received several grants for his innovative work in both reconstructive plastic surgery and cosmetic surgery. © 2017 Maryland Plastic Surgery | All rights reserved | SMART Facelift is a trademark of Smiling IP,LLC with permission. 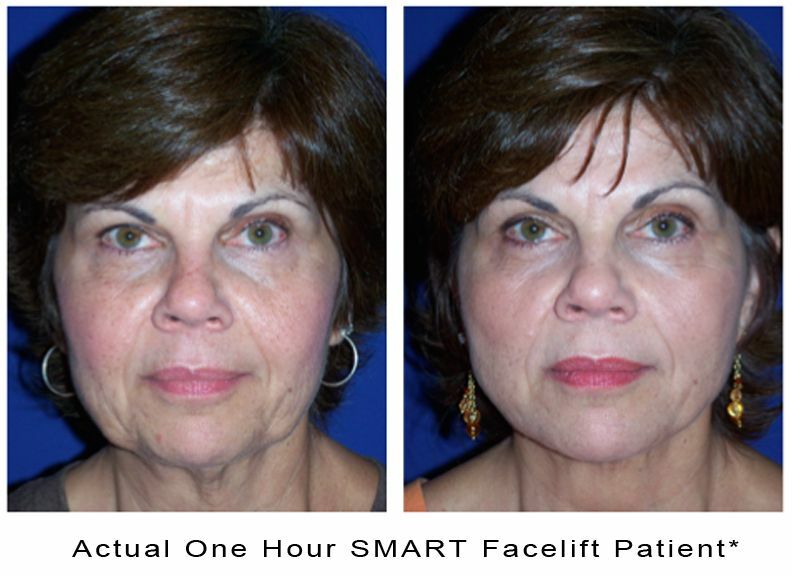 *DISCLAIMER: The pictures shown represent typical results obtained from the One Hour SMART Facelift procedure. However, individual results may vary based on each patient's particular anatomy, skin condition, and lifestyle. Please schedule a no-obligation appointment to find out if the procedure is right for you. © 2017 Maryland Plastic Surgery Landing Page. All Rights Reserved. Made with from BizFamous - Powered by BizFamous Builder.